[dc]T[/dc]his afternoon Andy McGann alerted me to the fact that The Sibley eGuide to Birds of North America had an update available. The Sibley Guide is my favorite field guide, and the app is my go to for in the field identifications when I need it, so I was excited to see what had changed. The most notable are the ability to display names in 4 languages, and thumbnails to the main list, the last which makes the app look pretty slick in my opinion. 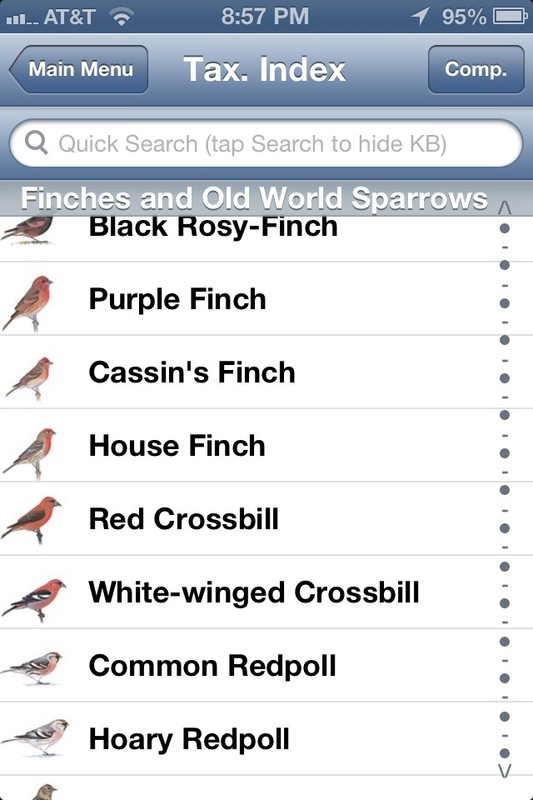 ● The bird names in the lists throughout the app can be displayed in a choice of four languages – English, French, Spanish and Latin. This can be changed in “My Location and Language” on the Main Menu. 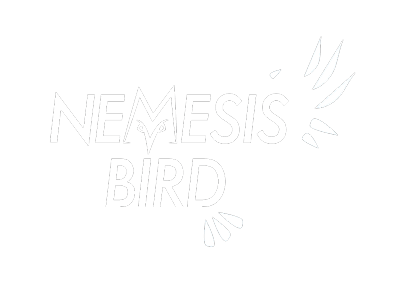 ● Added thumbnails to the main lists of birds. ● Added the ability to look up previous Locations in My List when adding a species. ● Xantus’s Murrelet has been split into two species – Scripp’s Murrelet and Gaudalupe Murrelet.